PROJECT DESCRIPTION: Park clean-up & tree planting. Dress for the weather. Bring shovels, gloves, buckets. 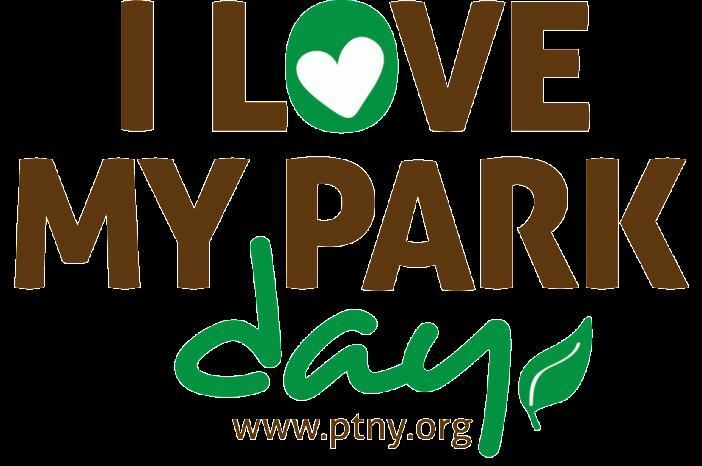 Volunteer on May 4th and be a part of this exciting statewide event to improve and enhance New York’s parks and bring visibility to the entire park system.